The rebuild, I mean transition, is over. After trading away players to restock the farm system in 2016, the Yankees have rebounded to make the postseason in each of the past two seasons. One of the biggest contributors to this success has been players who came up through the minor league system. We have seen the rise of players such as Aaron Judge, Luis Severino, Gary Sanchez, and more recently, Gleyber Torres and Miguel Andujar. What those successes mean, though, is that the minor league system is no longer what it was a few years ago. 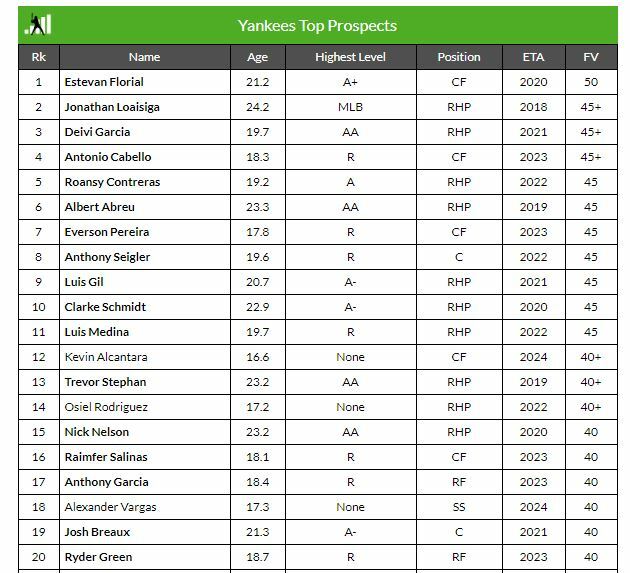 Before the 2017 season, the Yankees had a top five system in MLB, and one year ago, they landed six prospects on Baseball America’s Top 100 Prospects list. Now…not so much. This week has been prospect week in the world of baseball. And with such a slow moving free agent market, thank goodness. 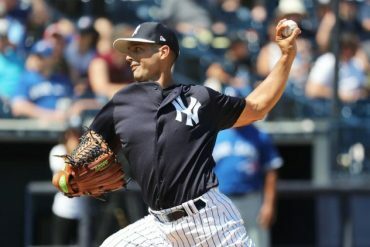 This year, the Yankees landed two players on MLB Pipeline’s Top 100, two players on Baseball Prospectus’ Top 101 Prospects, and they were shut out of BA’s top 100 and Keith Law’s Top 100. The column that sticks out to me is the ETA column. You can see how few of these prospects are likely to help out the team in the next few years. In fact, 29 of the 38 players on the list are not expected to make a major league roster in the next two years. The Yankees window is as wide-open as it can get right now because they have a great team and their best young players still have years of team control remaining. 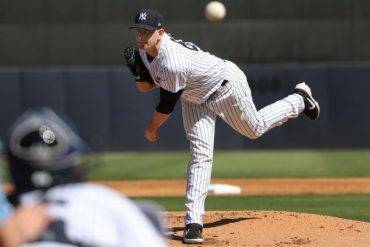 Yet to improve the roster in the short-term, the Yankees clearly need to look outside the organization for help. Which brings me back, as usual, to my familiar claim: the Yankees should sign Manny Machado or Bryce Harper. We have written extensively about why these players would be great, but here’s a quick refresher. 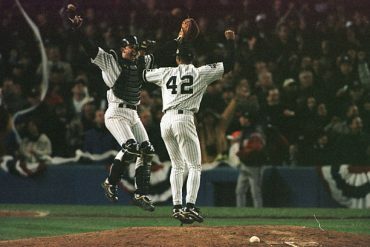 They’re young, superstars, on hall of fame trajectories, and the Yankees have the money to spend. Today, we’re going to add a couple more reasons. First, as mentioned above, is that for the team to improve, free agency is the best solution over the next few years. The second reason goes to why the Yankees should keep improving. The unfortunate elephant in the room is the Boston Red Sox who won 108 games last year, knocked the Yankees out of the playoffs, and then won the World Series. There is a concept called the Win Curve that lays out when it makes the most sense for a team to spend money to improve a team. You can read this excellent primer from Jonah Keri for a more detailed explanation. The basic idea is that the more postseason success a team stands to gain, the more it makes sense for the team to spend money. For example, say Manny Machado will add 3 wins to whichever team he joins next season. For the 62-100 White Sox, that would push their win total to 65. Going from 62 to 65 wins does essentially nothing for the team’s success. However, take the Chicago Cubs as an example. Last season, they won 95 games and finished 1 game behind the division champion Milwaukee Brewers. The Cubs then lost the one game wildcard against the Colorado Rockies. Had they had those extra three wins, they would have won 98 games, won their division, and guaranteed themselves a spot in the NLDS. 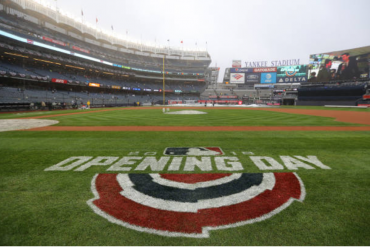 The 2019 Yankees are likely to be locked in a close division race once again. In each of the past two seasons, they have lost out on those races to the Boston Red Sox. 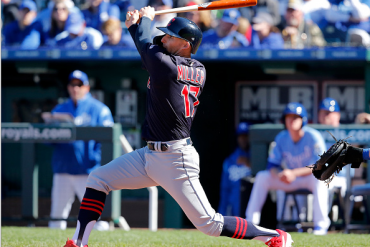 Winning the division means avoiding the hell that is the win-or-go-home Wild Card game. I have been to both 2017 and 2018 Wild Card games, and holy crap are they stressful. Improving the roster to better your chance at the division makes all the sense in the world. The traditional win curve model posited that teams that won 85-95 games would benefit most from spending money to win. 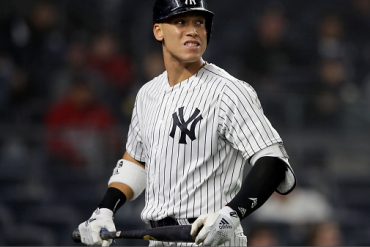 With all the teams tanking now and the few super teams left, I think you can make a strong argument that the 100-win Yankees are in prime position to benefit from spending and winning more. Winning your division and playoff series leads to increased attendance, revenue (gotta pad Hal’s wallet after all), and a larger postseason share. Plus winning the World Series is pretty damn cool.